An image from the Japanese animated film Belladonna of Sadness. The schedule for Sunday Oct. 18, 2015, the last day of the festival du nouveau cinéma includes two animated features that couldn’t be more different. A recent film, Cafard, is about an elite Belgian armoured division in World War I. Read about Cafard here. Cafard will be shown at 5 p.m. at the Phi Centre, 407 St. Pierre, in Old Montreal. The Japanese film, Belladonna of Sadness, was made in 19 but never released in North America. It’s the story of a woman in medieval France who is falsely accused of being a witch. After much mistreatment by her fellow villagers, she does become one eventually, though, giving herself over to . . .the Devil! Belladonna of Sadness of full of remarkable, flowing imagery, much, though by no means all, of a sexual nature. Some seem inspired by Tarot cards, while others reminded me of the models and actresses of the day. 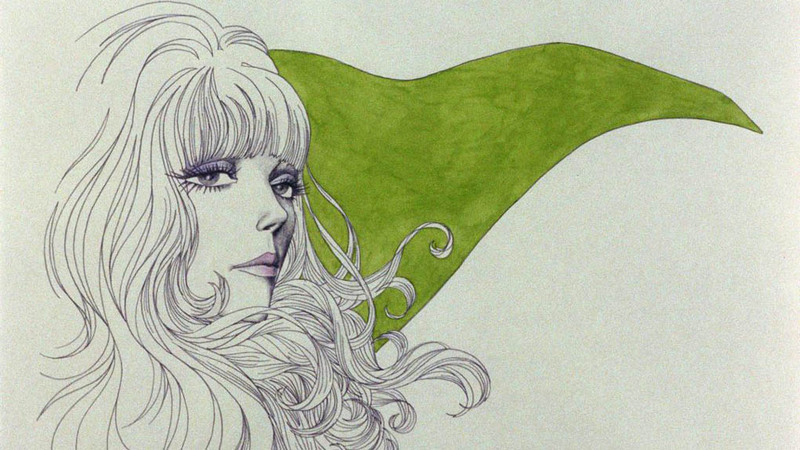 Read more about Belladonna of Sadness here. Belladona of Sadness will be shown at 7 pm at Cinéma du Parc, 3575 Ave du Parc.